iPhone browser wasn’t work for me earlier either. I’ve also tried opening a browser from tapatalk and it doesn’t post. If this post works it’s from my iPhone browser. Easter monday on an island and it’s almost beer time!! jimyritz wrote: Depending on price--- but I like it as a weekend watch---the blue dial would be my choice. Thanks for the write up. $3K and $3,300 for the LE. What kind of buckle / clasp do they have? Looks great and they got the length of the hands spot on. Not sure about the crown guard thing? Just saw the price, that'll have to be a no from me. I don't know much about the brand but it seems expensive, I'd have a Magrette Waterman first. Changed to go to a birthday lime. 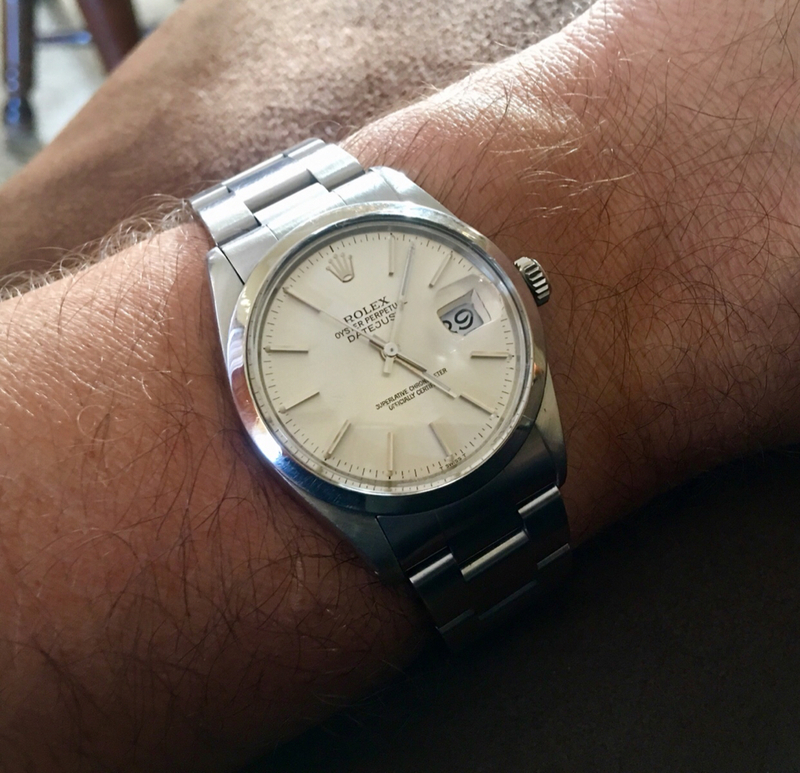 6139-6040 from 1977 that a “watchmaker” told me to throw away because it wasn’t worth trying to fix. To me the numbers, hour markers and hands are way out of proportion to each other and the lugs look weird. I agree with the comment above, I to want to love it but it’s not quite right. 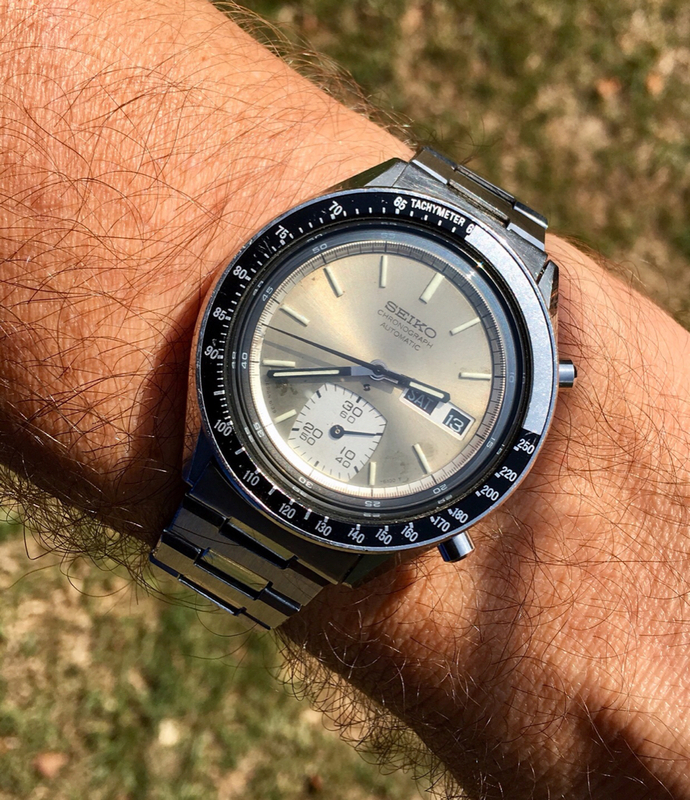 Having handled a SS hydroconquest and hated the bezel I’d never buy one so I hope this is better. Customer - "Do you have any books about turtles?" Customer - "Yes, with a little head"
Do those new blue and black ones have longer lugs? 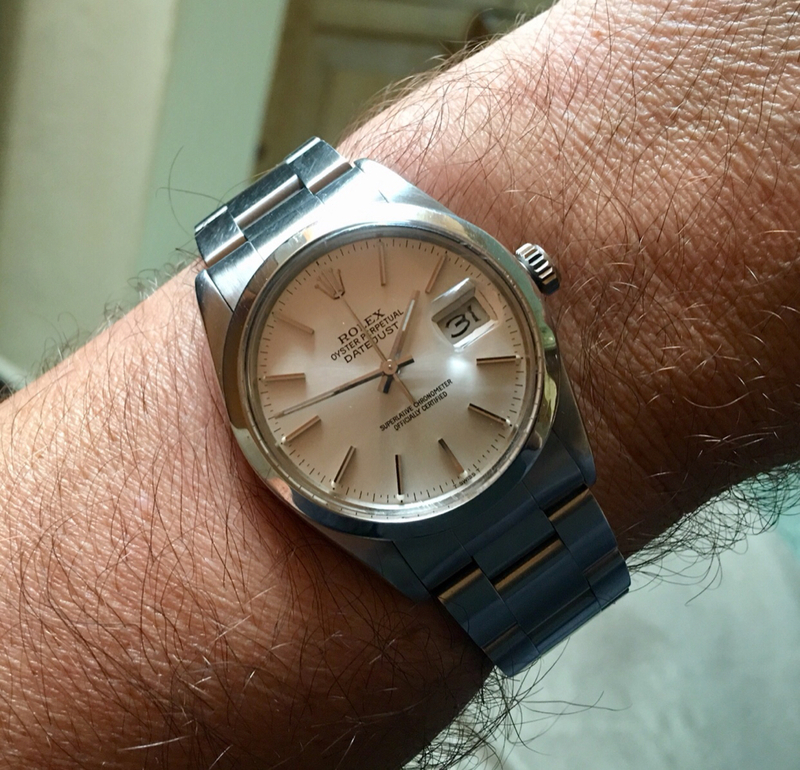 Yep, and different endlinks, crown and case around the crown. Currently watching Formula 1: Drive to Survive on Netflix, it's very good if you're into Formula 1, which I am. On Saturday night (forced by the wife) I endured a Dwayne Johnson double of Rampage followed by Skyscraper. Don't just don't. That’s awesome and strangely I don’t find the date magnifier horrible (but I reserve the right to change my mind). Everyone’s being so normal, it’s making me uncomfortable. Back home and taking it easy for a few days. No riding or racing for six weeks. Thank you gents. Should be back home tonight.